Do you overwork yourself with your business? Do you want more peace of mind with your workspace and with your employees? There are many things that can attribute to stress in our lives. For a business owner it could be something as little as making sure employees are closing and opening at the appropriate time. With SoSmart’s web enabled services and business applications, you can be in control of your business – even while you’re away. – Monitor daily and weekly opening/closing activity trends. 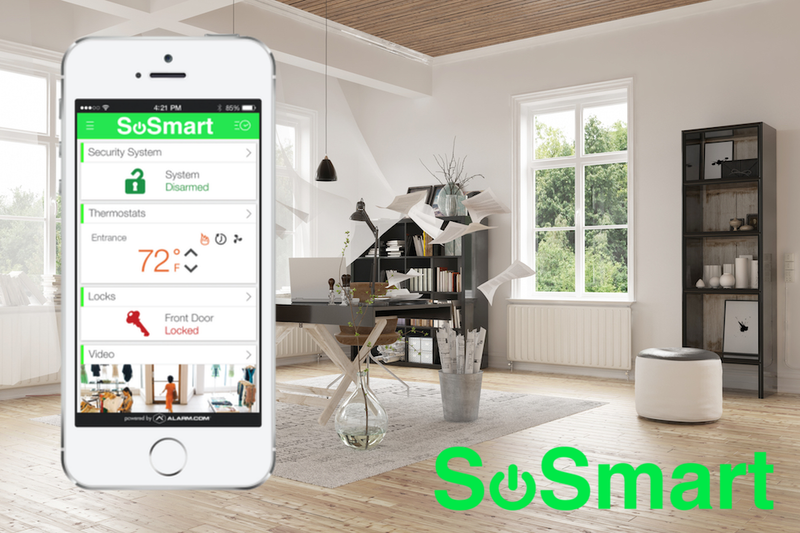 SoSmarts home security and smart home services have applications for both residential and commercial use.